An Atlantic City woman already jailed in the drug-induced death of a local man is now charged federally. 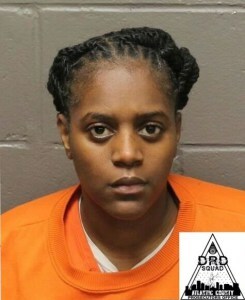 Rajeri Curry, 30, had already been in jail for months when the Atlantic County Prosecutor’s Office indicted her in the death of 30-year-old Jeff Giannini. While in the Atlantic County Justice Facility as that case goes through the courts, she was indicted by a federal grand jury on charges of possession with intent to distribute heroin and possession with intent to distribute heroin and fentanyl. It is the first Atlantic County case charged under strict liability to also go to federal court. “We never discuss investigative processes or the reasons for particular charging decisions,” U.S. Attorney’s Office spokesman Matthew Reilly told BreakingAC when asked about the reasoning behind the new charges. Curry has a drug-dealing history that dates to at least 2008, and includes convictions of manufacturing, distributing, dispensing and possessing a controlled dangerous substance. She is a career offender under the U.S. Sentencing Guidelines, according to the charges. 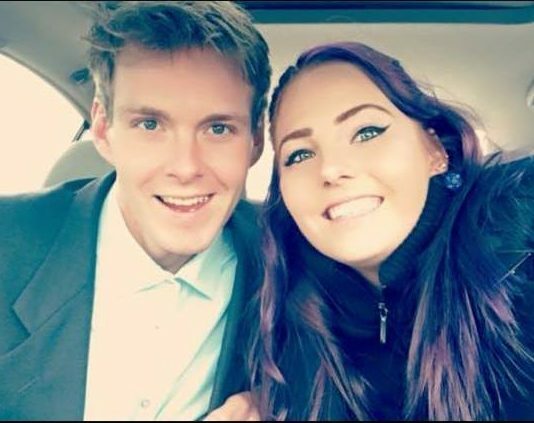 Giannini was found dead inside his car in the parking lot of the McDonald’s at the foot of the Atlantic City Expressway June 1, 2018. The wax folds inside his car tested positive for heroin and fentanyl and were stamped with “BODY COUNT,” the same brand of the drug mixture found when investigators came to Curry’s home 10 days later, according to the complaint. Surveillance video shows Curry get into the passenger seat of Giannini’s car in a business parking lot next to the McDonald’s and what appears to be a drug transaction takes place, DEA Task Force Officer Matthew Popowicz writes. A contact listed in Giannini’s phone lists “Jera,” with a number that is registered to “R. Curry,” the statement reads. A deleted contact in Curry’s phone matches Giannini’s number. A family member confirmed to investigators that where Giannini was found was the general area where he would get heroin. Texts in Curry’s phone also talk about Giannini’s death the day after he was found. In the text, she asks the unidentified person if they want to come to his viewing with her. “That’s my white boy,” Curry texted. Family confirmed that Curry did attend his viewing. Curry remains charged with first-degree strict liability in Atlantic County Superior Court.